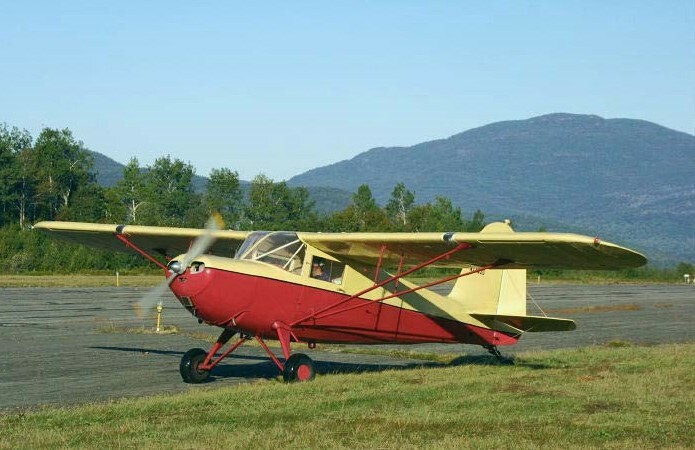 Rearwin Airplanes was founded by Raymond Andrew ("Rae") Rearwin in 1928. Following Charles Lindbergh's historic transatlantic flight in 1927, the world's fascination with aviation grew significantly. 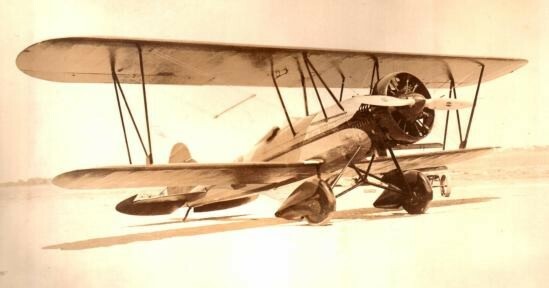 Moreover, the Air Commerce Act of 1926 established the government certification program of pilots and aircraft that gave the fledgling industry safety and legitimacy. 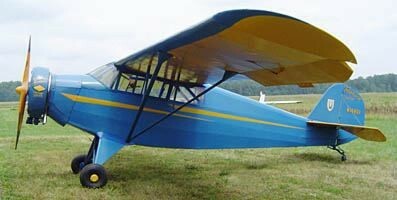 Employing his two sons, Royce and Ken, the small company designed and built over 400 airplanes, including instrument trainers and gliders, despite the devastating effects of the Great Depression.